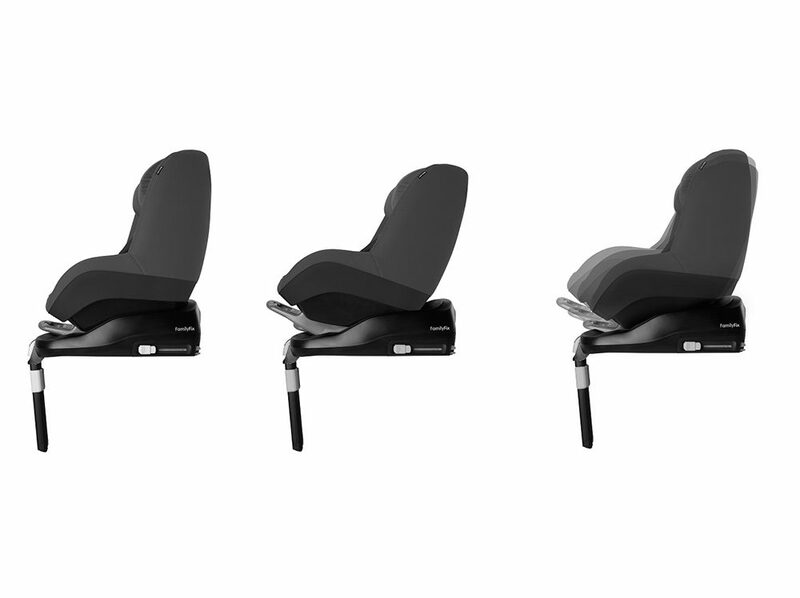 Compatible on FamilyFix ISOFIX base. 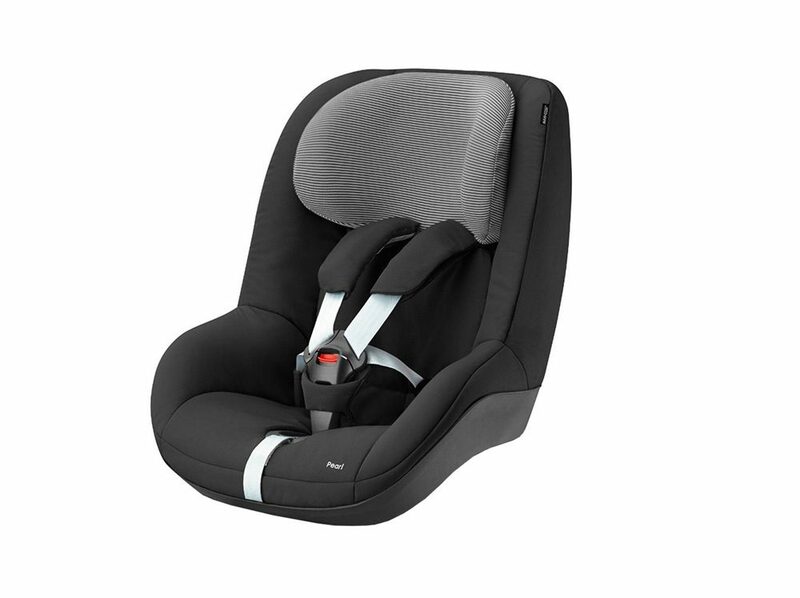 Combining high-end design, 5 easy-to-adjust recline positions, click-and-go convenience and a compact size to fit most cars, the Maxi-Cosi Pearl offers everything that you and your child need to enjoy the journey. 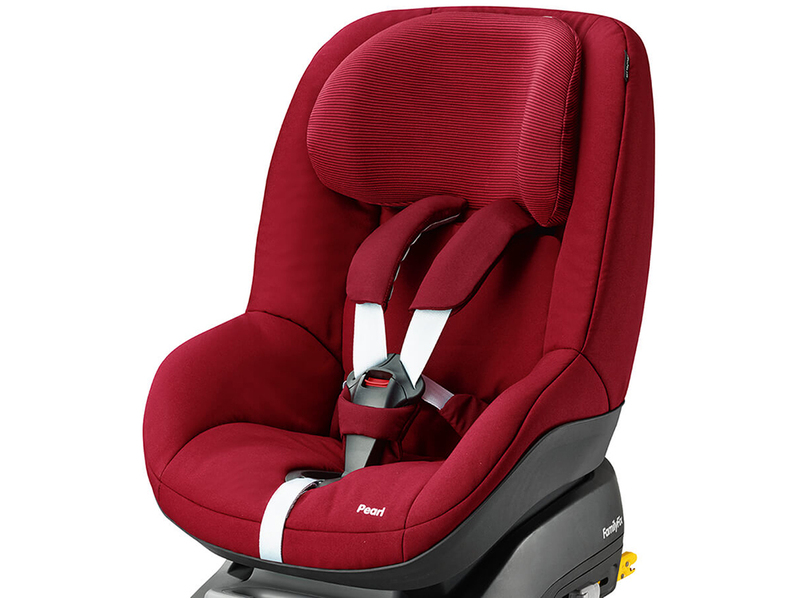 The Pearl is top-rated in safety tests and is used with the FamilyFix base, which also fits the Pebble baby car seat. 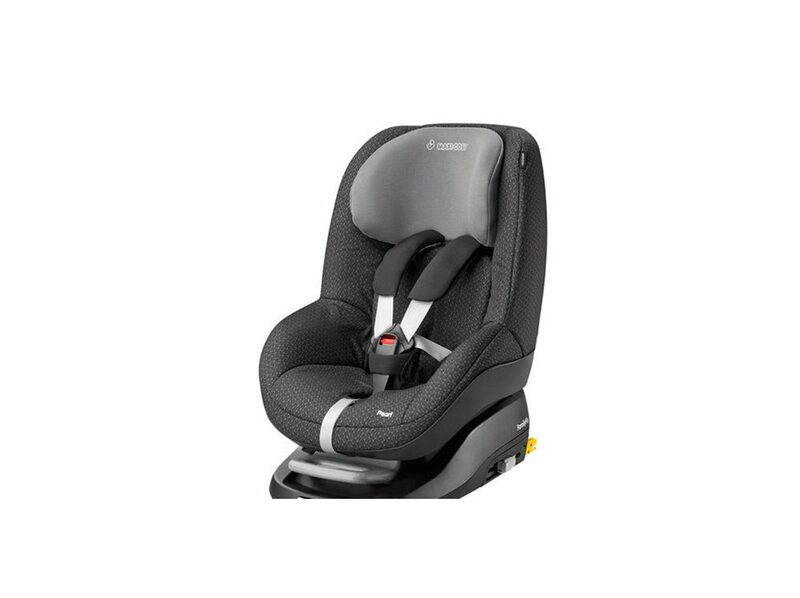 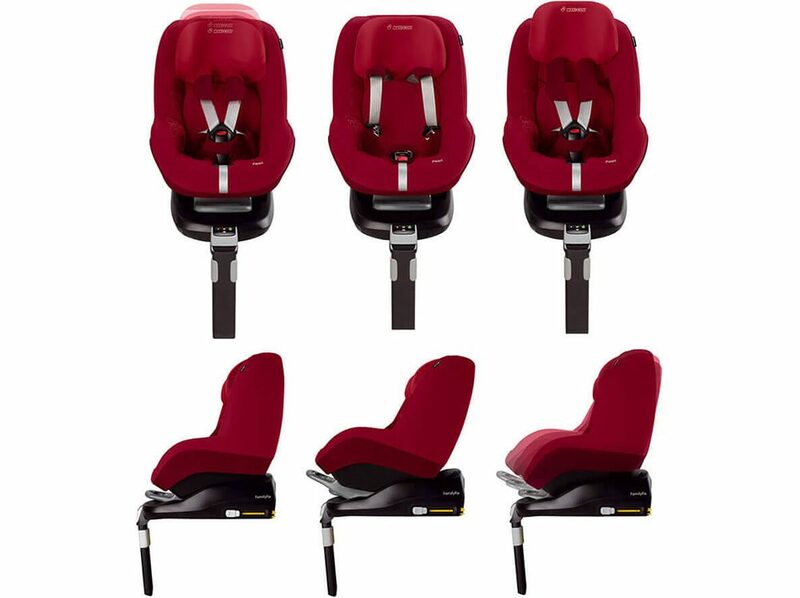 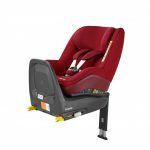 This ensures optimum ISOFIX safety and ease-of-use from birth to 4 years. 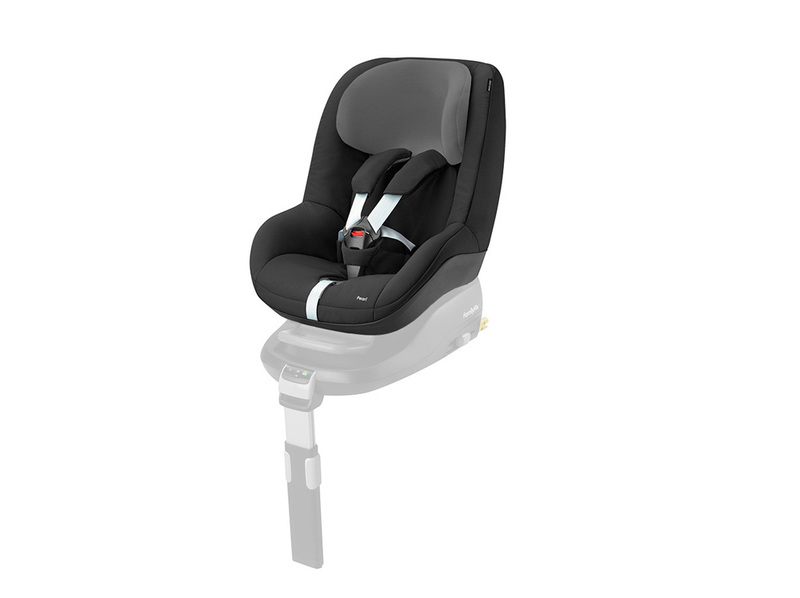 In addition, for extra peace-of-mind, correct installation is confirmed with visual and audio alerts.